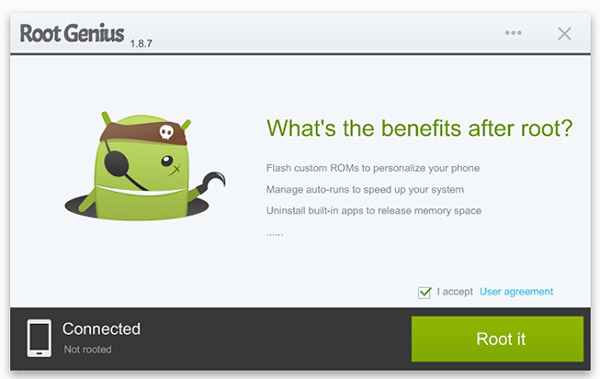 If you’re an Android owner, you need to know about today’s discount software promotion. 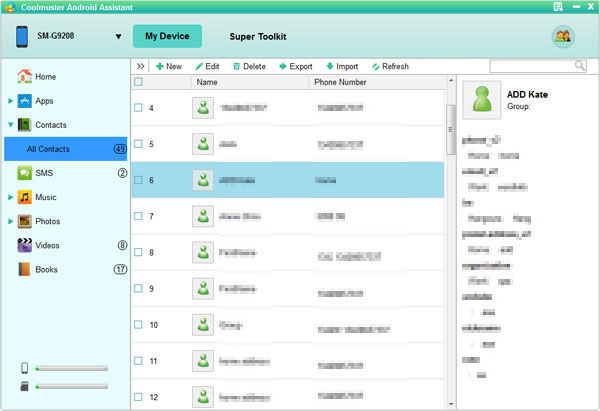 Featuring applications offering the best in management and recovery of Android data, you simply cannot miss the Coolmuster Android Assistant + Lab.Fone for Android Bundle! 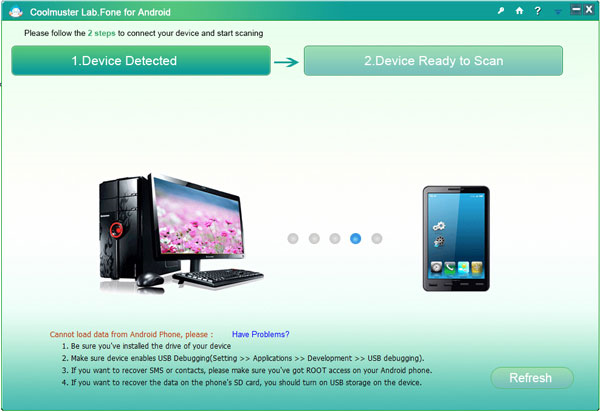 Coolmuster Android Assistant + Lab.Fone for Android Bundle offers you an application to manage your Android device, plus another application to recover lost files from it. Coolmuster Android Assistant lets you manage all of your Android data, including media, contacts, SMS, apps, and more, in a single location on your PC. 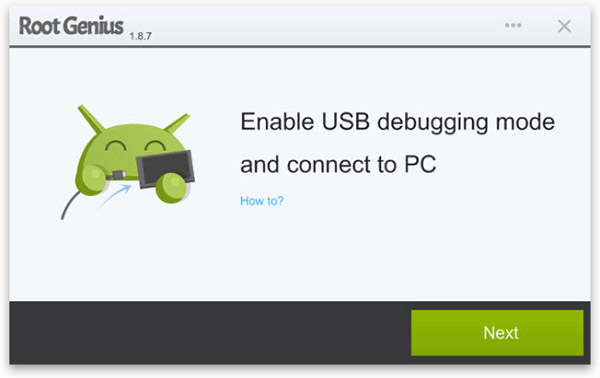 You can use Coolmuster Android Assistant to export data from your Android device to your computer, both to serve as a backup and also to free up space for new stuff. There’s also support for group texting! 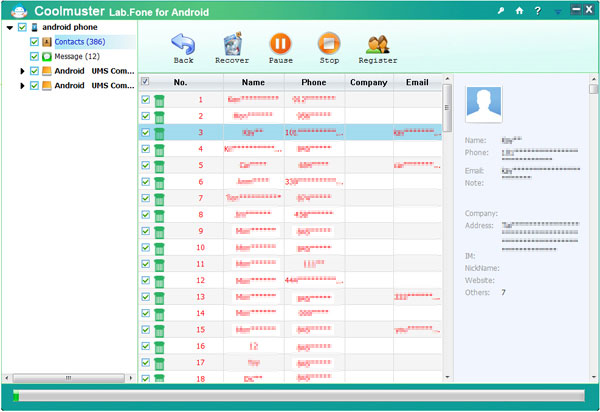 Next, if you ever find yourself in trouble with a lost or deleted file, Lab.Fone for Android will save your day. 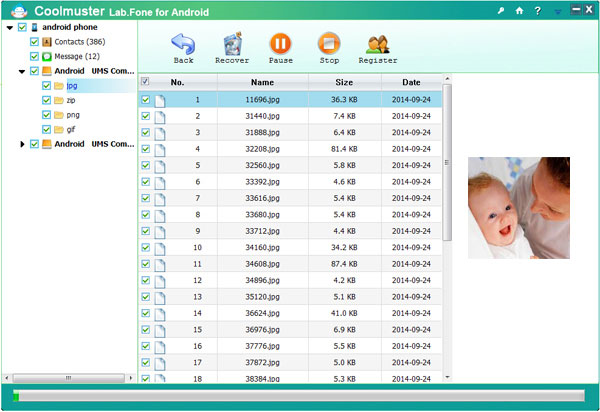 With Lab.Fone for Android, you’ll be able to recover lost or deleted files from your Android device’s internal memory card, or from an external SD card. No matter how you lost your data, just three clicks with Lab.Fone for Android will put you well on your way to recovering it! 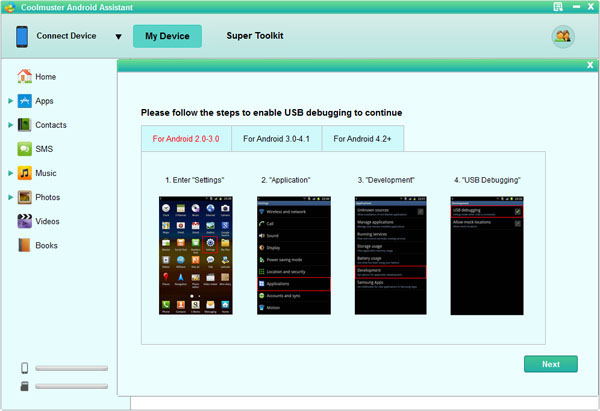 Coolmuster Android Assistant, phone does not need to be rooted, however, Coolmuster Lab.Fone for Android need to be rooted. Any other question please submit your question to Coolmuster Technical Support.